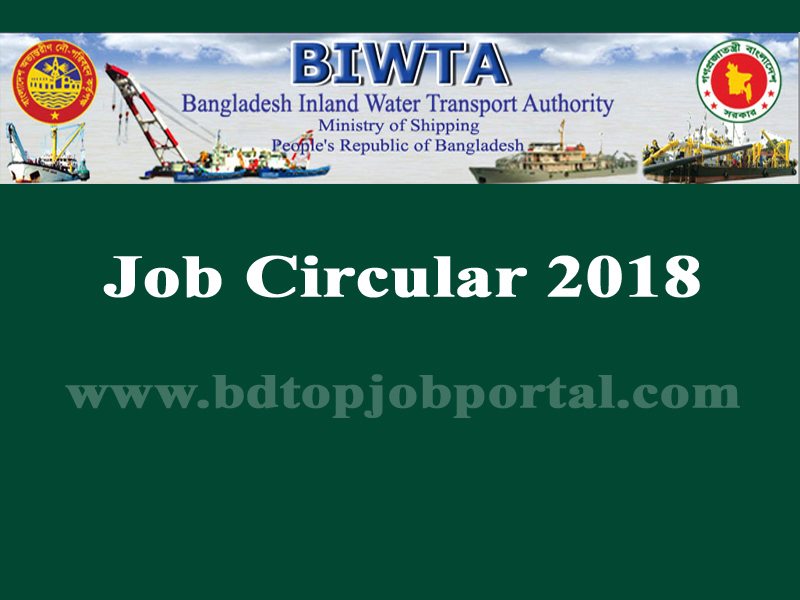 Bangladesh Inland Water Transport Authority (BIWTA) Job Circular 2018 has been published on The daily Kalerkontho. 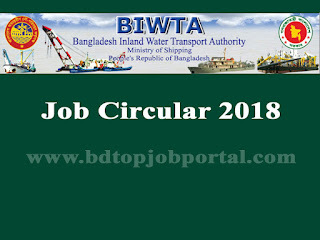 Bangladesh Inland Water Transport Authority (BIWTA) total 10 posts are 33 vacancies are appoint. Every interested person can apply for this job within specific time.